Mega Session is an expression used for application of 4000-4500 grafts and more in one session. 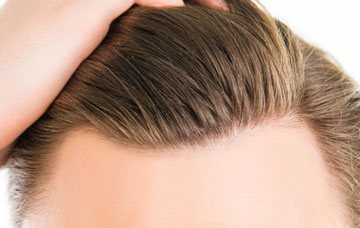 It is an application of higher number of grafts for those whose bald area is wide or who want to cover more area with fewer sessions. 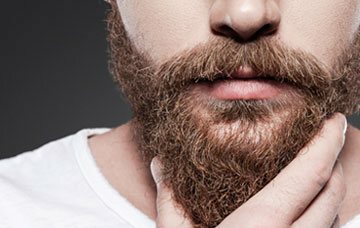 Thanks to change of used methods and technological facilities, now the number of grafts can be achieved that could not even be dreamed of..
After the area where follicles will be extracted is given anesthesia, follicles are extracted one by one with quite thin needles which have 0.9 – 1 mm caliber. Until reaching the desired number of grefts, operations above can be performed once in two days again. Operation is performed by a doctor from start to the end. There is no need for a crowded team for the operation. 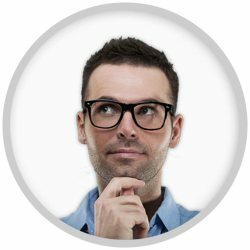 WHERE THE HAIR TRANSPLANTATION SHOULD BE DONE? Many people suggest that they make hair transplantation under institutional or individuality. The places that are called under the counter are increased. It is possible to see the people who introduce themselves as hair transplantation specialist. 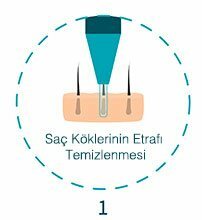 The hair transplantation is an operation and a surgical. It is a very important operation. It is a surgical procedure. 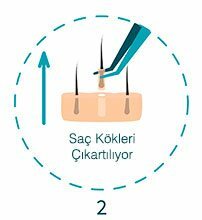 Above all, hair transplantation is a tissue transplant method. 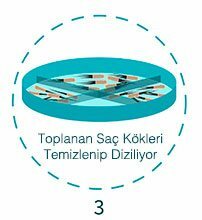 It is imperative to comply with all the rules and methods of tissue transplant. Otherwise, the transplanted tissue will not live. 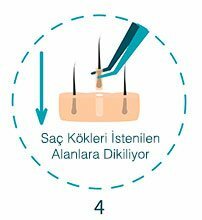 We frequently encounter with news like single session hair transplantation record or fastest hair transplantation experts in Turkey. These are completely false statements. Hair transplantation must be done under the responsibility of absolutely trained plastic surgeons. Hair transplantation is a surgical procedure from beginning to end. 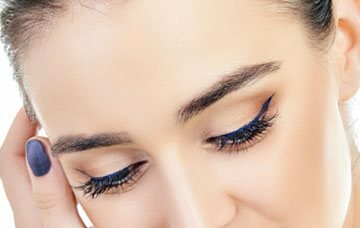 It requires more surgical technique and information and it is a difficult operation than many aesthetic surgery. 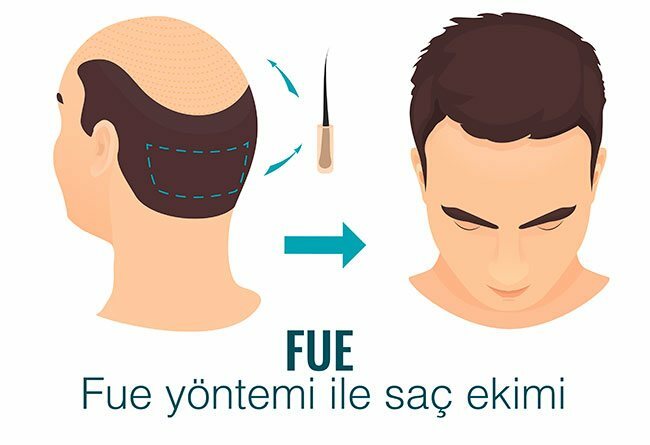 If you want to get professional services, hair transplantation prices and all other questions you can reach us from our website www.sacekimturkiye.com..